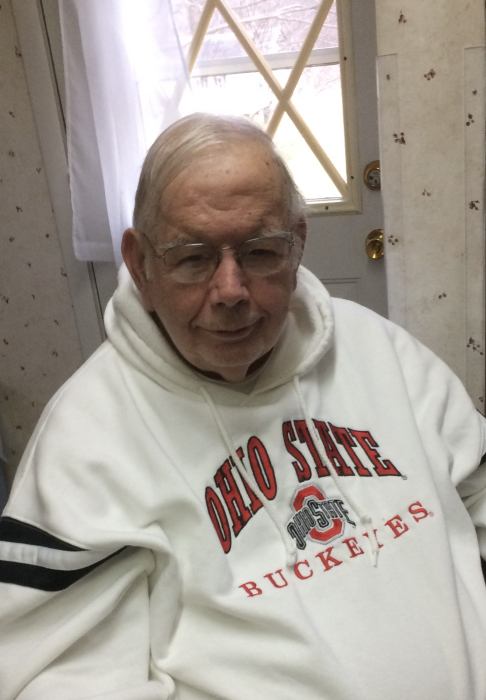 William H. “Bill” Maxwell, 75, of Zanesville, died at 5:46 A.M. on Tuesday, March 19, 2019, at Genesis Hospital Emergency Room, Zanesville. He was born April 10, 1943, in Zanesville, a son of the late Herbert L. and Mabel Dovenbarger Maxwell. He was a United States Navy Veteran serving during Vietnam and an Electronics Technician at Newark Air Force Base for thirty two years. He was a member of Westwood Baptist Church where he loved to sing bass in the Westwood Baptist Quartet. Bill liked to fish, golf, bowl and travel. He is survived by his wife of fifty-three years, Helen R. Teeters Maxwell whom he married December 18, 1965; a daughter, Kimberly Prouty; two sons, Michael and Brian Maxwell; five grandchildren, two great-grandchildren; a brother, Stephen (Mary) Maxwell; and two sisters, Linda (Jerry) Doran and Tina (Dann) Kocher. In addition to his parents, he was preceded in death by a daughter-in-law, Charlene Maxwell and a son-in-law, Randy Prouty. Friends and family may call from 11:00 A.M. until time of service at 1:00 P.M. on Saturday, March 23, 2019 at the Westwood Baptist Church, 2395 East Pike, Zanesville, Ohio with Pastors Mark Ballmer and Steve Cheney officiating. He will be laid to rest at Zanesville Memorial Park Cemetery, Zanesville with full Military Honors being accorded to him by the United States Navy in conjunction with the VFW George Selsam Post 1058 and the American Legion Post 29. Dignified and professional services entrusted to BOLIN-DIERKES FUNERAL HOME, 1271 BLUE AVENUE, ZANESVILLE, OHIO. To send a note of condolence, or to order flowers or comfort food: visit www.bolin-dierkesfuneralhome.com , follow us on Facebook, or call our professional staff at (740)452-4551.